Zalora vs Lazada: Who You Can Trust in Your Online Shopping? Just like other people, I am not used to buying from online stores because for one, I am not really sure how the actual item looks like. For moms like me, though, who doesn’t have a yaya, going out mall shopping is not always easy. So I gave online shopping a try. 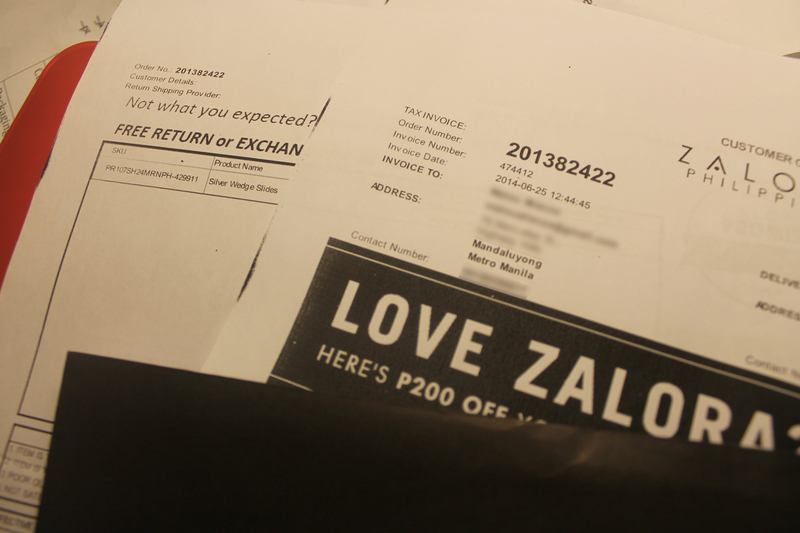 Zalora was my first attempt and it was a good one. Later on, I tried Lazada for a wide variety of choices. Am I happy that I switched? Read below my comparison between the two based from my experience. Packaging Items were always in its original box/packaging (if not, it’s properly wrapped in paper) put inside a nice, sturdy Zalora box. Item (Nine West Bag) wrapped in plastic, folded into half and inserted in a tight 2GO pouch. Return Policy Fast and easy. 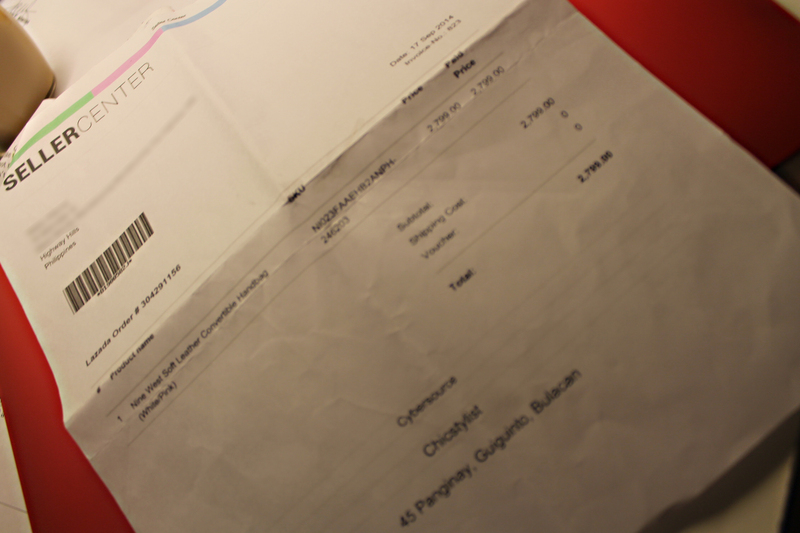 A return form is included in delivery of the package. Frustrating. A return form has to be printed out from their website. Their 3rd party courier have no updates on their website for 2 weeks after I returned an item. Lazada is clueless of the whereabouts of my returned package. I don’t think I will consider Lazada again for my online shopping. My first experience wasn’t good at all but gave it another try few months after and still didn’t deliver the good customer experience every business should do. coincidentally, that’s my experience with the the two philippines online sellers. zalora’s the good and trustworthy one, lazada? zilch, nil, zero rating. lazada’s shipment tracking is never accurate, and obviously, has no control over their shipping arrangements. It’s frustrating isn’t it? We’ll with Jack Ma’s Alibaba’s purchase of Lazada, one can only hope that things should’ve shaped up. We’ll try Lazada soon and see how things turn out. Your comparison are very TRUE! Thank you. I hope this has changed but ever since then we’ve always trusted Zalora for purchases, however, with Alibaba’s purchase of the said company, Lazada should have made an improvement? We’ll try it again soon.